The concept for marriage out of love is a relatively new experience that began in Europe around 1100 ad. Up until that point, all marriages everywhere were arranged marriages based on political and financial alliances. A practice that continues to remain true for the majority of marriages around the world today. Their unrealistic expectations swept them off their feet from their passionate beginning and carried them off to their tragic end. What was true in the time of Shakespeare continues to hold true today; if we allow our expectations of love to run our romance, we will never see the other person, or the marriage itself, in a realistic light. Our unrealistic expectations invite the poison pill of Shakespeare’s tragedy into our own world. Our unrealistic expectations will kill our relationship. Statistically, arranged marriages experience lower rates of divorce than love based marriages. The reason is that the participants of arranged marriages have lower expectations of their partners. Individuals enter into arranged marriages with lower expectations and therefore experience less disappointment. They realize that if this arranged marriage is going to work, then they have to accept responsibility for their part in creating harmony and caring with this stranger in their bed. Right from the start, they have to work on it. They do not have the luxury of depending on love to carry them through. If their marriage is going to survive, then they have to make decisions based upon what is good for the relationship. What is true for them is also true for you. If you marriage is going to survive, then you both must begin basing your decisions on what is good for the relationship above what is good for each of you alone. With divorce rates in this nation nearing the 50 percent mark, I see one major culprit: unrealistic expectations. We often expect that marriage, and surely our spouses, will rescue us from our feelings of isolation and loneliness. Love will conquer all. I can assure you that it will not. Marriage is not a solution for loneliness. Under the right circumstances, two can be a lonelier number than one. There are some things you can do to improve your marital odds. First, and foremost, lower your expectations of what your marriage and your partner are going to do for you. Healthy relationships are created by our participation in them. They are not bestowed upon us through passive participation. By enacting decisions based upon what is good for the relationship, we help them to grow. Your marriage should be treated as a living being under your care whose health is dependent upon your attention. Your marriage is not there to be your servant. That attitude will quickly drain the vibrancy of your love and leave you to wallow in your disappointment. To have a successful marriage, we must become the loving servants of our marriage and by doing so, we will enjoy the all the gifts that a growing, healthy, and deeply loving relationship can bring. As lovers move forward in their relationships above all else, they would do well to lower what they expect out of their partner. Instead, they might consider what they can contribute ahead of what they will receive. By doing so, the magic of love is allowed to do its work in their lives. Frequently, couples wait too long before finding help so that little resentments and breakdowns in communication build into a crisis situation where things are said and done that can never be retracted. Seeking out a licensed Los Angeles Marriage and Family Therapist such as Dr. Walton can help couples learn to communicate more clearly in a way that they can truly hear and understand what their partner is communicating to them. Doing so builds a stronger sense of trust and greater closeness and intimacy. 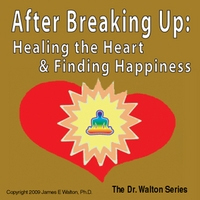 Dr. Walton is a licensed Marriage and Family Therapist in Sherman Oaks, CA who specializes in Couples Counseling. 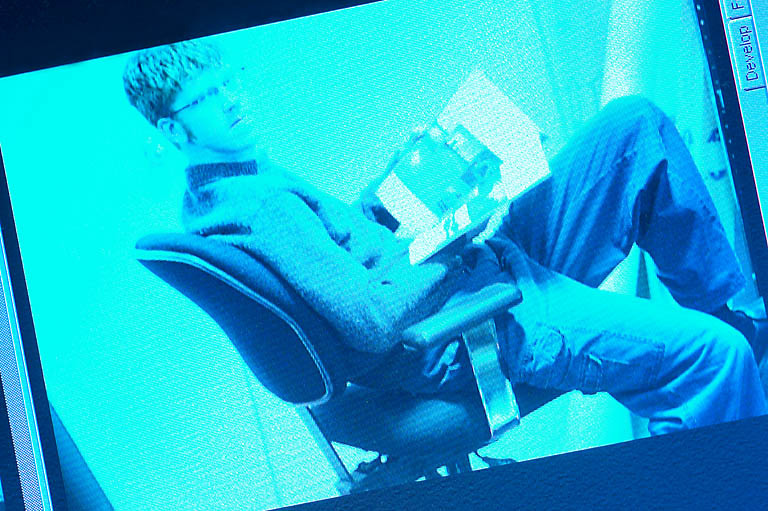 He also sees individuals in his private psychotherapy practice. Many people want to improve their relationships and experience greater closeness but they have difficulty communicating. There is help available! Dr. Walton specializes in helping couples communicate better and recapture the closeness that they desire. Dr. Walton has 20 years of experience helping people communicate better. His therapy is designed to help you stop the anger, the attacking and the withdrawing and open up to a better way of being with your partner. Do You Think You Know Yourself? Dr. Jim's your source for mental health tips, and overall guide to wellbeing. Learn about the benefits of therapy and how to help a loved one find it. Recognizing the dramatic achievements made by his patients using hypnosis, Los Angeles counselor, James E. Walton, Ph.D. envisioned making his work available to a global audience. The resulting 'labor of love' is the "Dr. Walton Series," an audio series which is a powerful tool to help people resolve conflicts, change behaviors and improve relationships. 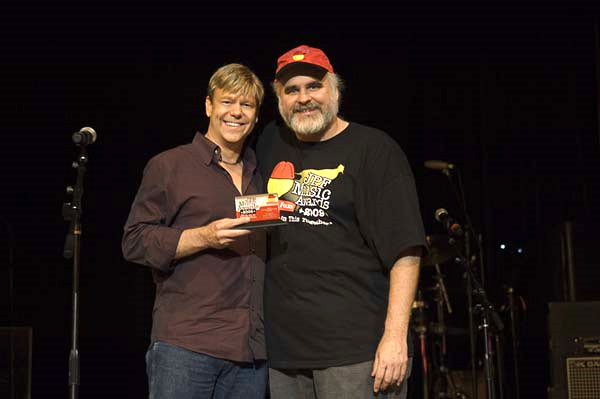 As a winner of a JPF Music Award, you're part of a special club and it never goes away. Our awards in 2009 will likely stand for a long time as the largest music awards ever conducted in world history. Because we are returning to a yearly structure, it's unlikely that the 2010 awards will be as large. So you have a distinction that may well stand for quite some time. To survive 17 months including 5 preliminary rounds of screening and then rise to the very top of the final nominees is really impressive. We had entries from 163 countries and nominees from app. 100. Only 80 songs out of 560,000 won an award and only 93 albums out of over 42,000 won an award. That's still mind boggling to me. You should be proud of the accomplishment knowing that there were no industry politics or insider deals or special treatment and it certainly wasn't just a popularity contest. I've only met a handful of you in person before these awards. You did this 100% on your own and based solely on your music moving people. We had over 10,000 judges assigned in the final round alone. 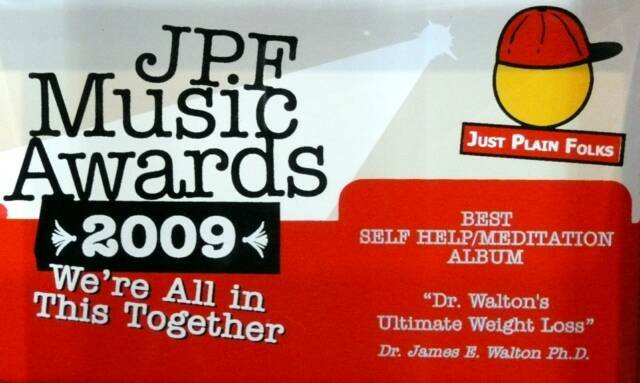 Dr. Walton's Ultimate Weight Loss album won for "Best Album of the Year" in self-help at the 2009 JPF Music Awards. By the late 1500’s, the idea of marriage based on love had taken hold in Europe inspiring Shakespeare’s Romeo and Juliet. Marriage became decision made between the husband and wife. Shakespeare’s work explored the ecstasies of passion and the devastating consequences of fiery passion not balanced with a realistic perspective. And what blinded his heroic lovers to the realistic perspective that could have saved their lives and marriage? It was their unrealistic expectations. If you’re ready to unlock the unlimited power of your mind, then Dr. Walton's Self-Help Series is the tool that can take you there. Dr. Walton has created an amazingly effective series of audio programs based on over 20 years of experience that is unlike any other on the market today. His years of experience on the radio as host of Shrink Rap and frequent guest appearances on television have gone into making this audio series as entertaining as it is informative. 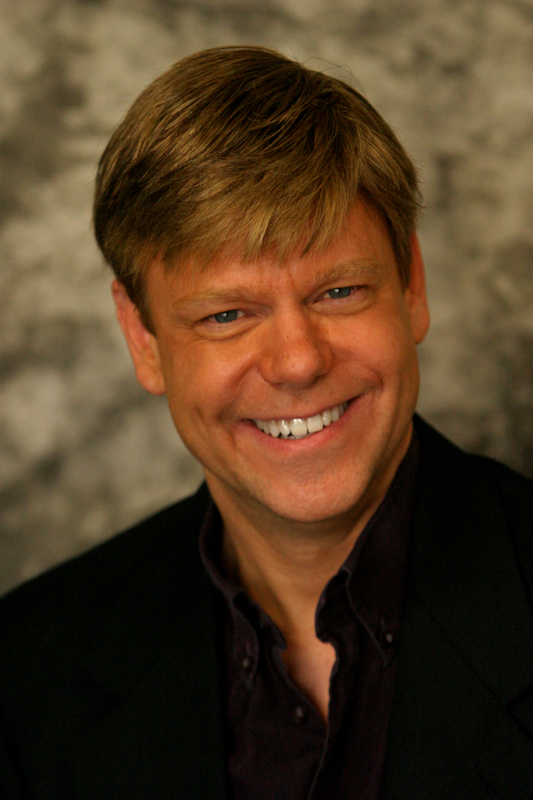 Dr. Jim specializes in helping people unlock their full potential to live happier, more satisfying and in control lives by combining cutting-edge psychotherapy techniques with the effectiveness of his award winning clinical hypnosis. Call today to set up a free office consultation for further information on Individual and Couples Therapy in Los Angeles. He will guide you through releasing the blocks and limiting beliefs that have kept you bound to self-defeating patterns and motivate you to achieve the personal changes you've always wanted. 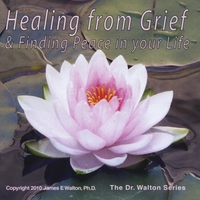 "Over 20 years of clinical experience has gone into the making of The Dr. Walton Self-Help Series. Going back over two decades, I have pulled from my private practice those therapeutic interventions and hypnosis treatments that worked most effectively for my patients. 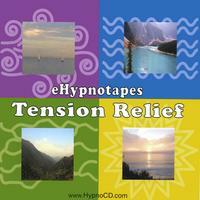 I now present them to you in the most comprehensive audio series on the market today. Experience has shown me that when people are given understanding about an issue from a psychological perspective and then given the tools and strategies to change their behaviors in combination with the immediate effectiveness of hypnosis it has a synergistic effect that can assist in achieving their results more quickly." Dr. Jim's powerful hypnosis treatment creates a highly receptive alpha state that works together with the unconscious mind to help you experience a greater sense of your personal power and self-control. If you program your unconscious mind to have a focused, supportive, positive outlook, you can reach any goal you aspire to. Dr. Walton's award winning self-help series can help you achieve that focus and get faster results. 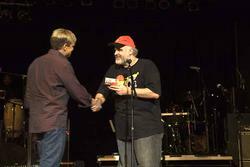 In 2006, Dr. Jim was awarded First Runner-Up for Best Album of the Year in self-help from the prestigious JPF International Music Awards. All the quality and expertise that earned him that award is found in every one of his self-help albums. Download one right now and start your new life today! by Dr. James E. Walton, Ph.D.
Feel at peace everywhere. Move beyond the limits of your world and let go of stress. Enjoy more energy, feel more alert, and regain control of your body & your life with this proven and unique relaxation process. Featured on Lisa Gar's "Aware Show." Fall asleep quickly through hypnosis. If you've been searching for a better night's sleep, then you'll find it here in this soothing and mind releasing album. Awaken in the morning feeling refreshed, vibrant and ready for a great day. Featured on KCSN's "Shrink Wrap." Never lose your temper again. If you've been searching for a way to release anger from your life, then you will find it in this inspirational album. You can gain control over your emotions and find healthier ways of expressing yourself. Share this with your family and friends. 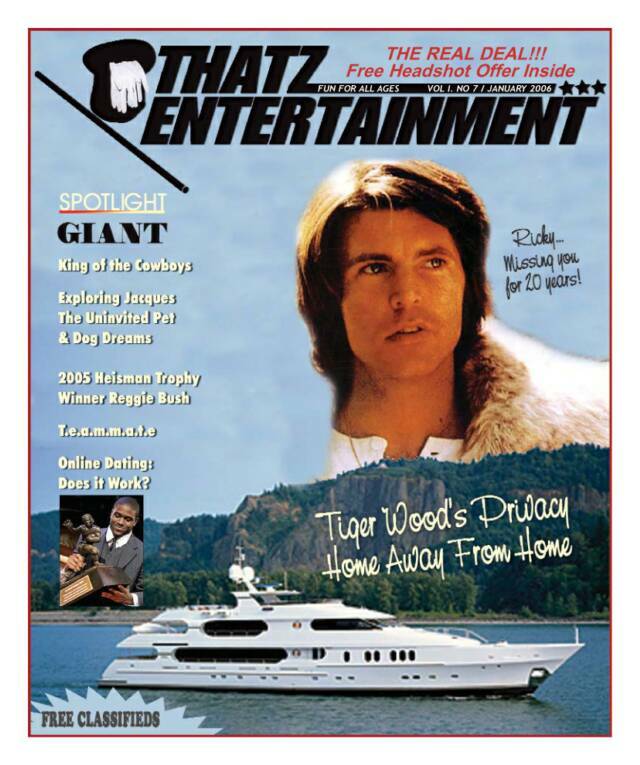 Featured on the "Greg Mantel Show." Resolve the hurt so you can move forward again and find happiness in your life. Healing the heart, mind and spirit as you awaken a new inner-strength for living and enjoying life after a break up. 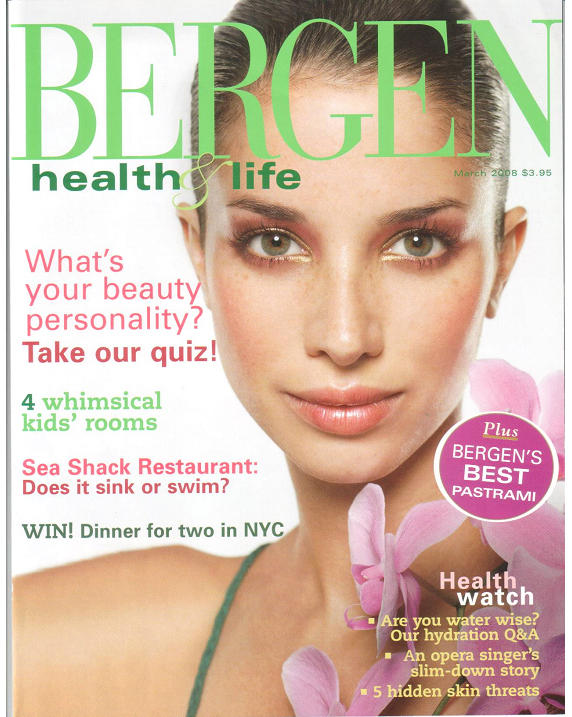 Featured in Cosmopolitan Magazine, filled with effective insights to help the bride transition into married life. Lift the spirit and center her world for a lifetime of happiness. A wedding is an event; a marriage is for a lifetime. Be prepared for both. Never smoke again. 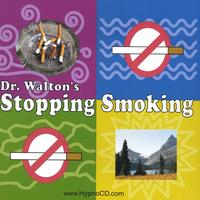 If you've been looking for a way to stop smoking now and enjoy more energy, greater focus, and regain control of your urges, then this proven, Award-Winning album is for you. 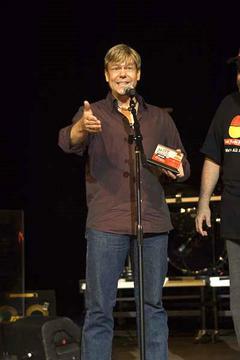 From over 45,000 album entries around the world, Ultimate Weight Loss won "Best Self-Help Album of the Year" at the 2009 International JPF Music Awards, the world's largest independent music awards. Outstanding! Dr.Walton has made an ideal CD that effectively targets all the weight loss issues whether you want to lose a lot or little weight. This CD is an effective way to loose weight. It is not a one stop quick fix but something you have to review on a weekly or monthly basis to loose weight and keep it off. I lost about 10 pounds in a month (something I have been trying to do for years). When I notice those few pounds starting to come back, I just listed to the CD again. It really help me to be able to push myself away from the table without wishing for more food. 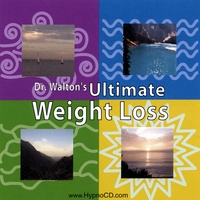 Thank you Dr. Walton for this amazing cd.Your methods and detailed meditation made this an easy way to conquer my compulsive eating habits and I cant thank you enough.This cd is amazing.I have lost 8 lbs in two weeks and I'm blown away. Never over-eat or binge again with this #1 award winning album. You can lose the weight and have a healthier body. It’s the only body you’ll ever have. Love it and respect it without judgment. Success at weight loss is not as much about reducing the body as it is about expanding the heart. Grief is a necessary part of recovery from a loss. 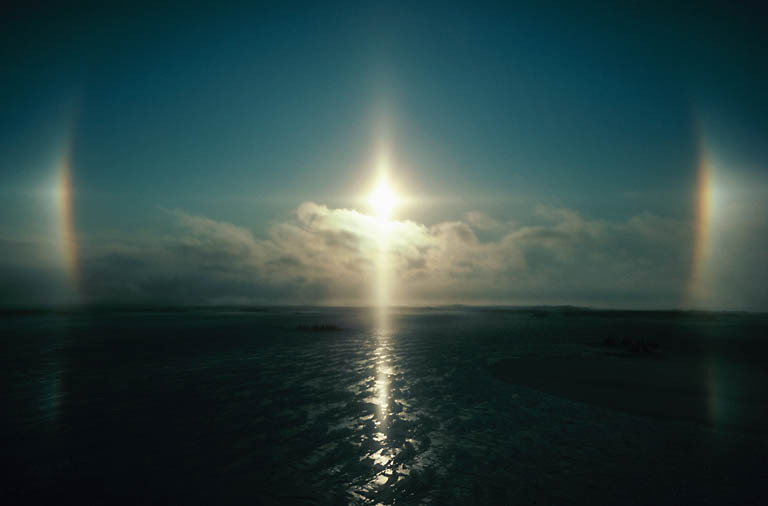 Grief can force us to reevaluate our life; but, sometimes we get lost and can’t find our way out. Gently and lovingly, this album lifts the spirit as it points the way towards a new beginning.